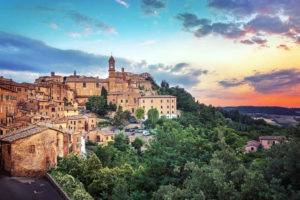 Montepulciano is a town of rare beauty, a unique village blessed with elegant Renaissance palaces, ancient churches, beautiful squares and small hidden corners. 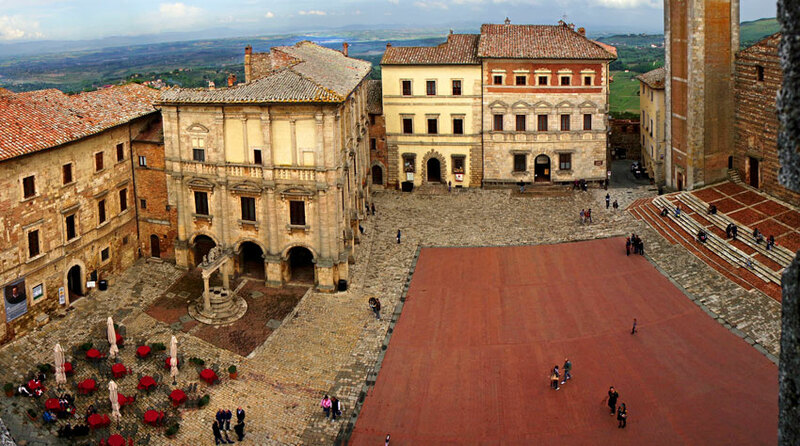 Its hub is Piazza Grande, where you will find the Cathedral, the Town Hall, Contucci Palace and Tarugi Palace. 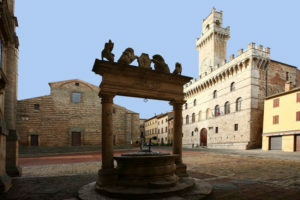 Over the year Montepulciano is host to important cultural events, such as the Il Cantiere Internazionale d’Arte, the Bruscello, and interesting exhibitions. 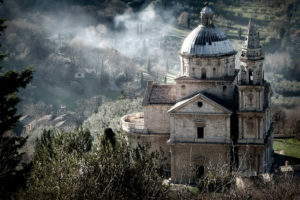 It is definitely a place worth a visit, and that conceals many more surprises and highlights than those that can be spotted from the outside. 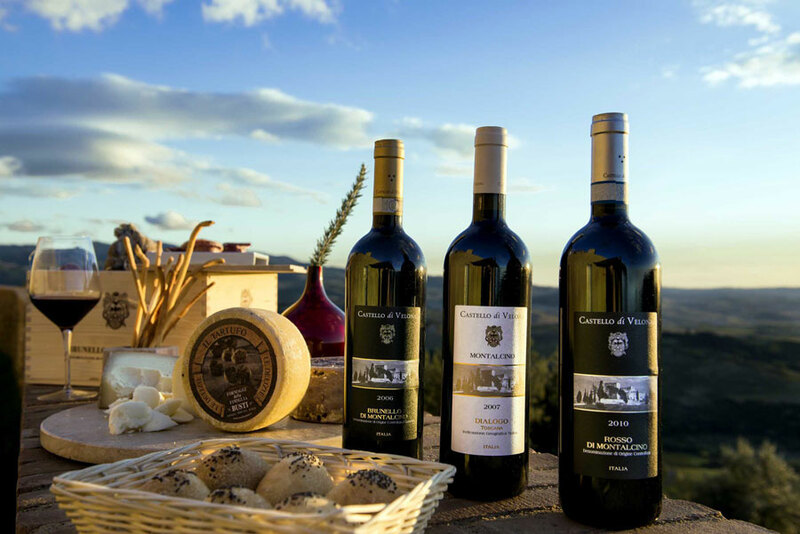 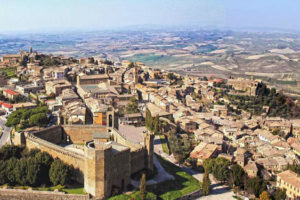 40 kilometers away is Montalcino, which dominates the top of a hill from which visitors can admire the Ombrone and Asso valleys. 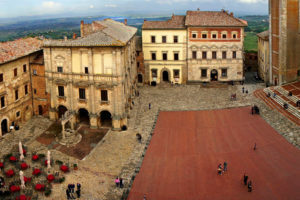 The main square of Montalcino is called Piazza del Popolo. 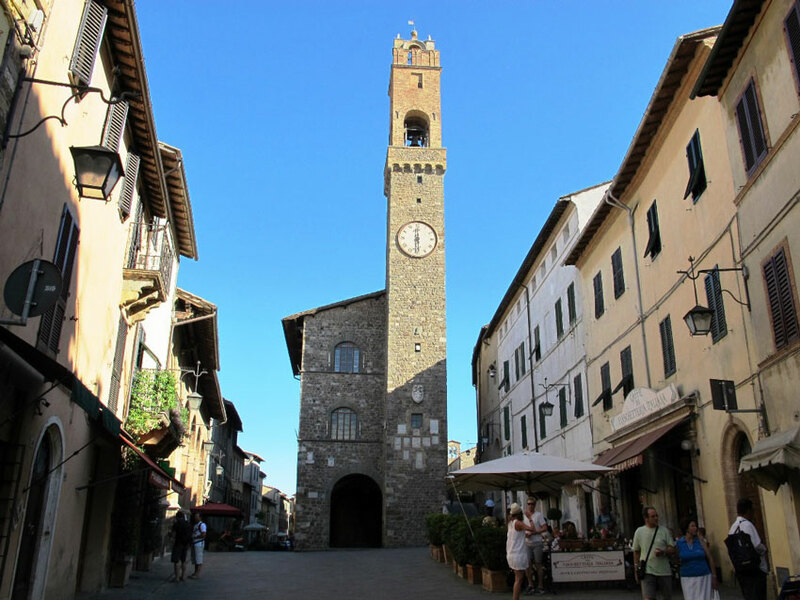 The main building on the square is the Town Hall, also known as Palazzo dei Priori which with its very high medieval tower. Near the Town Hall lies the Renaissance Loggia with its six round arches. 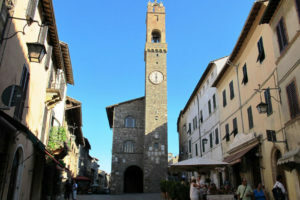 In both countries the main festival is held in August. 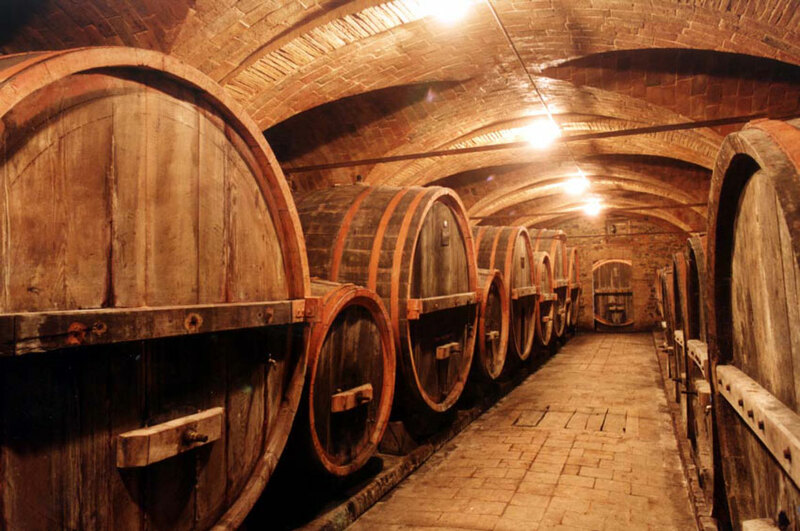 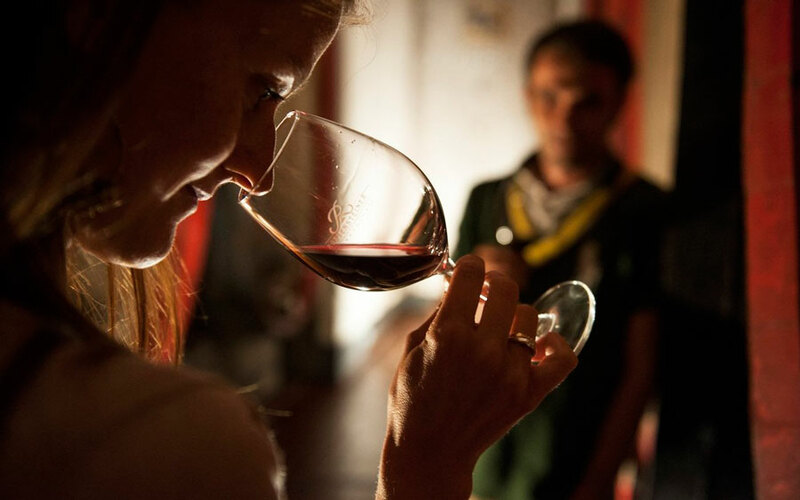 Montepulciano hosts the Bravio of Barrels, while Montalcino the Thrush Festival. 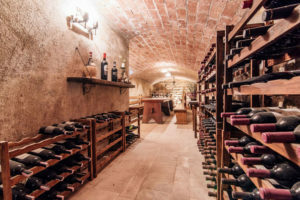 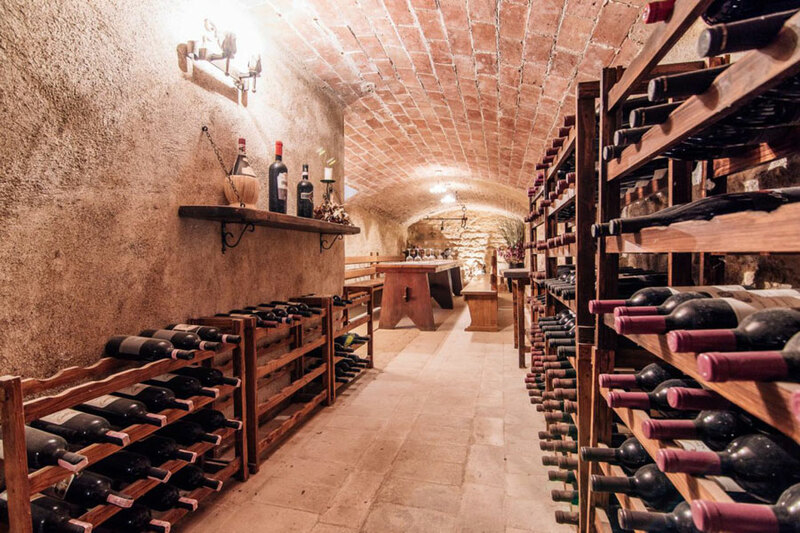 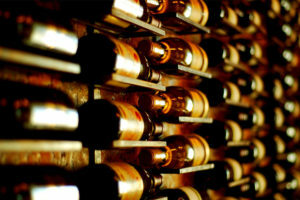 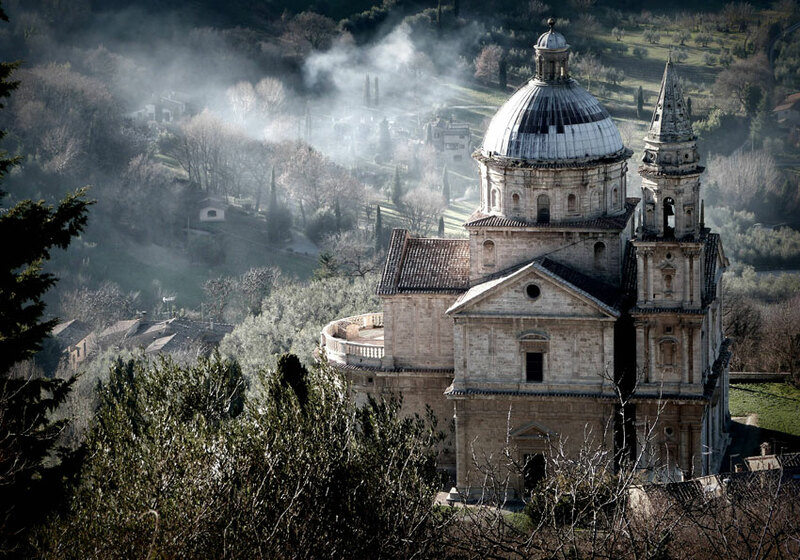 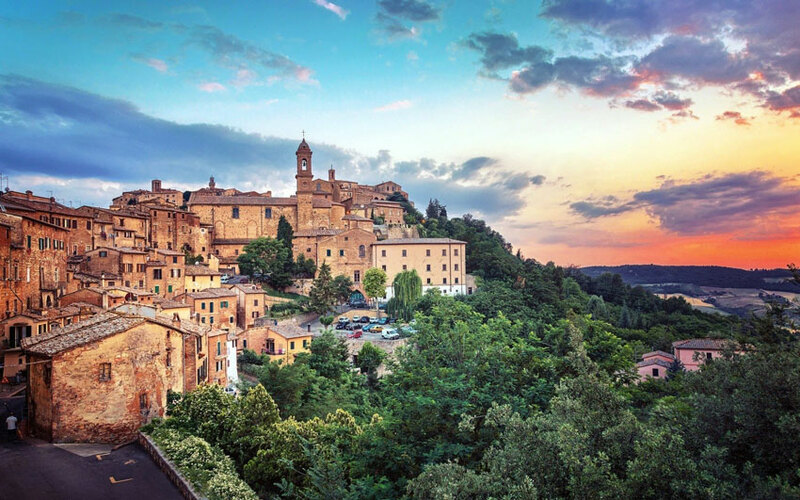 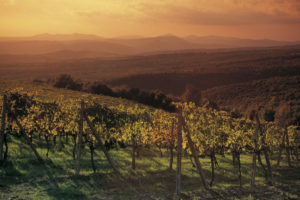 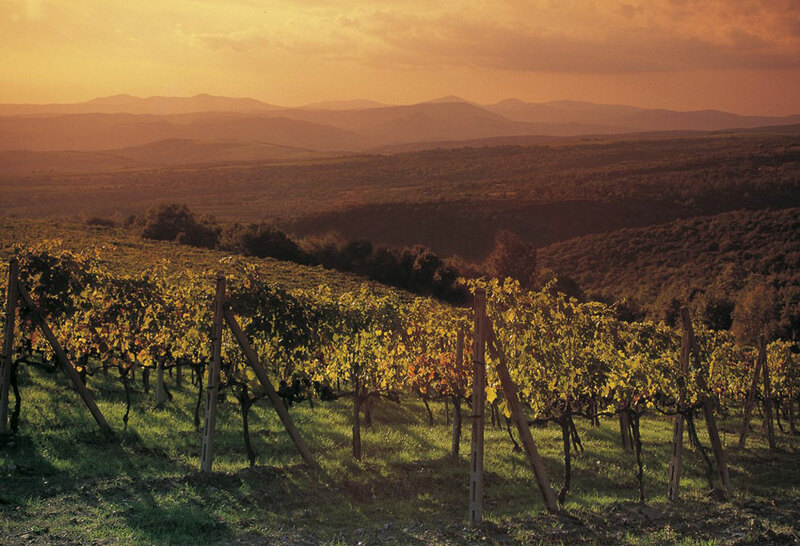 The flagship of these two towns is wine – both the Nobile di Montepulciano and the Brunello di Montalcino.